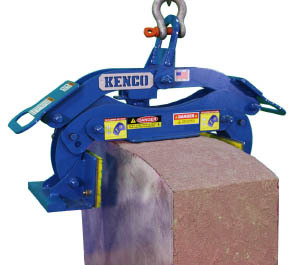 The KL9000 Barrier Lift has a 6 to 12 inch grip range to handle 10 – 16 foot jersey wall easily. 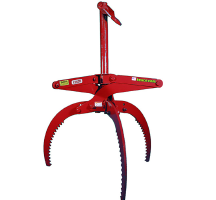 It has a 9000 pound capacity and hooks up with our recommended RigMax16800. 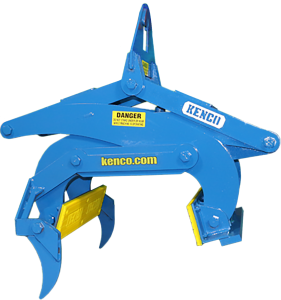 The scissor action allows the operator to unload wall directly from the truck and set it into position. 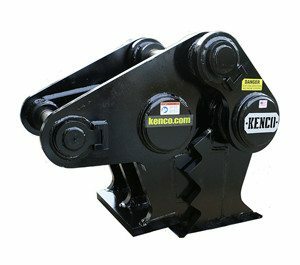 The KL12000 Barrier Lift has a 6 to 12 inch grip range to handle 16 – 20 foot lengths of jersey wall easily. 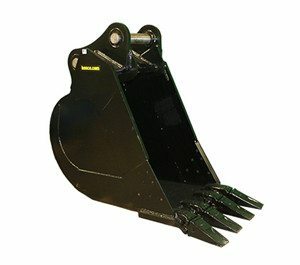 It has a 12000 pound capacity and hooks up our recommended RigMax16800. 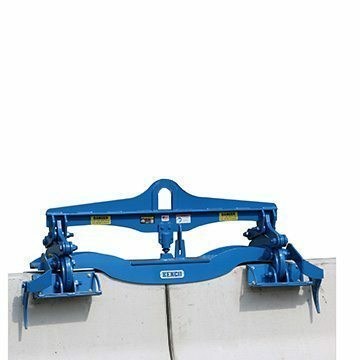 The scissor action allows the operator to unload wall directly from the truck and set it into position. 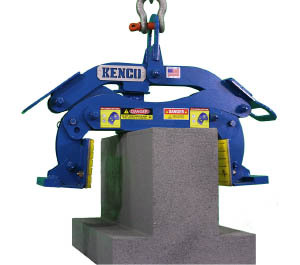 The KL12000TLP Barrier Lift has a 28 inch grip range that was designed to handle the unique Texas Low Profile Barrier Wall exclusive to the Lone Star state. 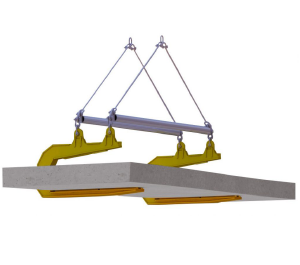 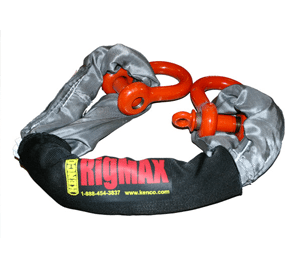 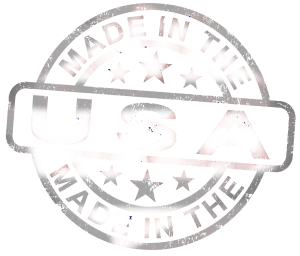 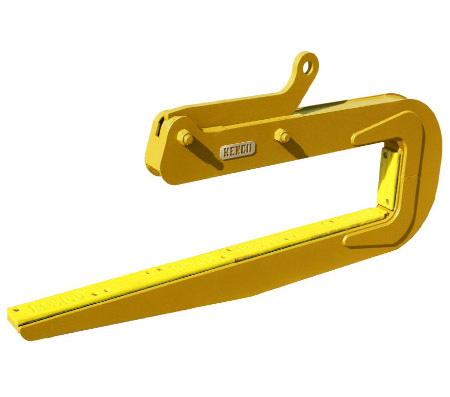 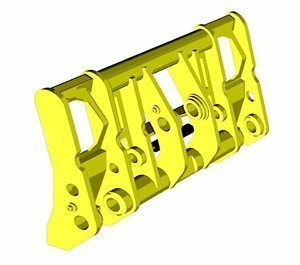 It will lift up to a 12000 pound capacity and hooks up easily with our Rigmax16800 assembly. 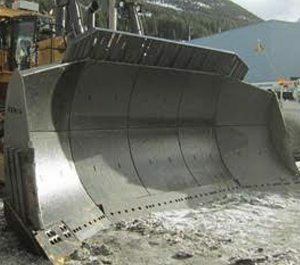 The scissor action allows the operator to unload wall directly from the truck and set it into position. 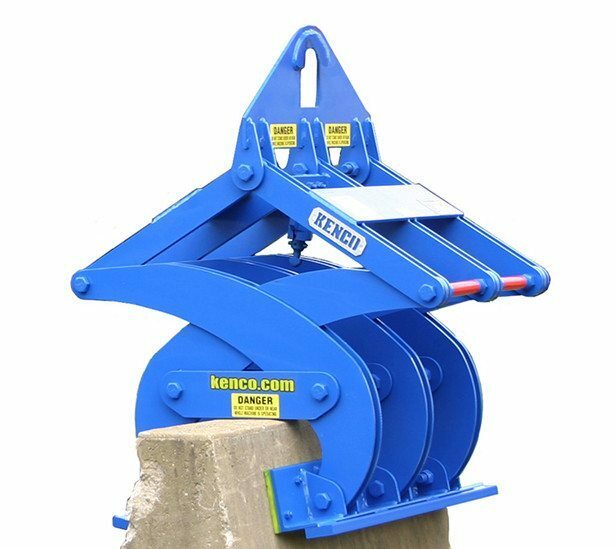 The KL16000 Barrier Lift has a 6 to 12 inch grip range to handle 20 – 30 foot lengths of jersey wall easily. 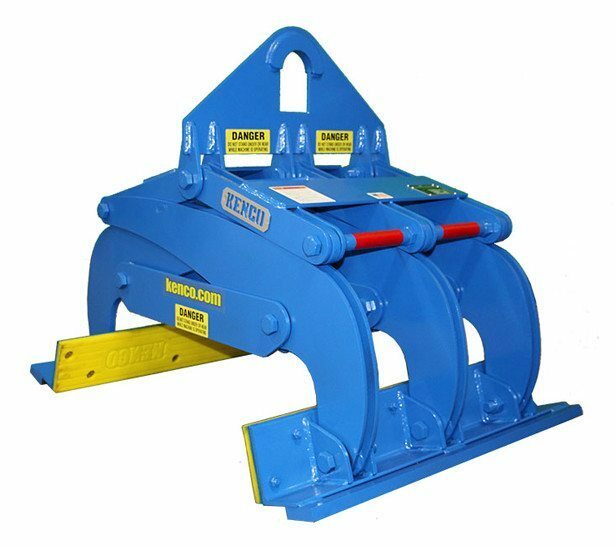 This jersey barrier lift has a 16000 pound capacity and hooks up with our recommended RigMax16800. 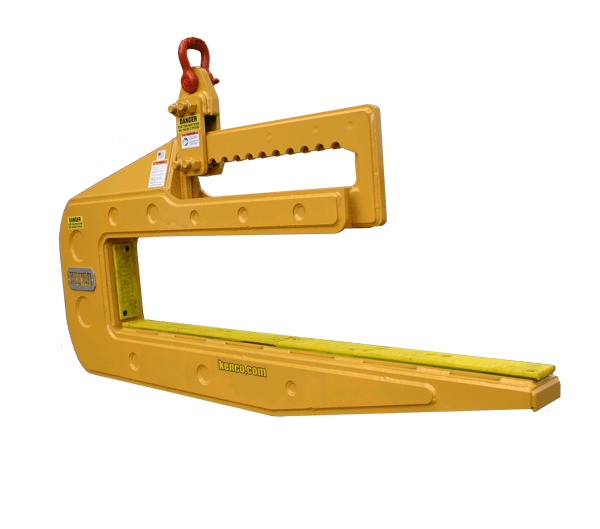 The scissor action allows the operator to unload wall directly from the truck and set it into position. 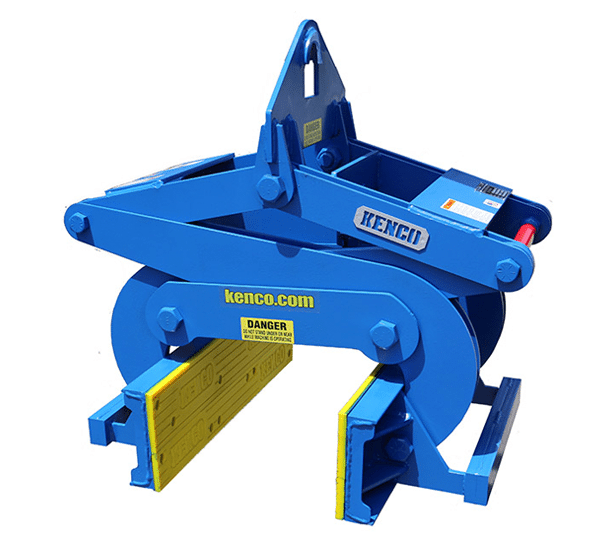 The KL30000 Barrier Lift has a 6 to 12 inch grip range to handle 20 – 40 foot lengths of jersey wall easily. 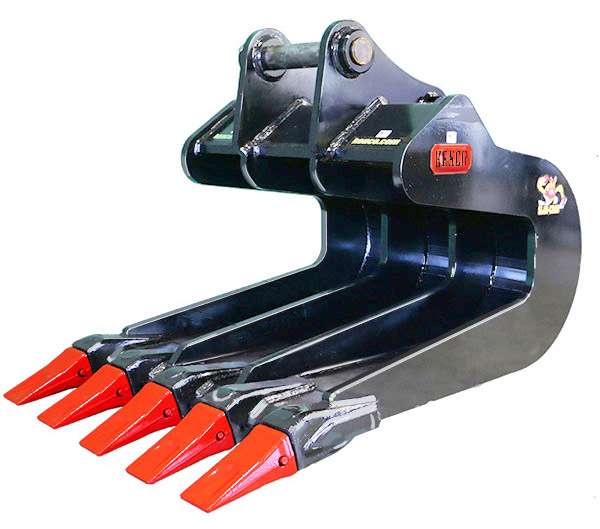 It has a 30000 pound capacity and hooks up with our Rigmax 31700 assembly. 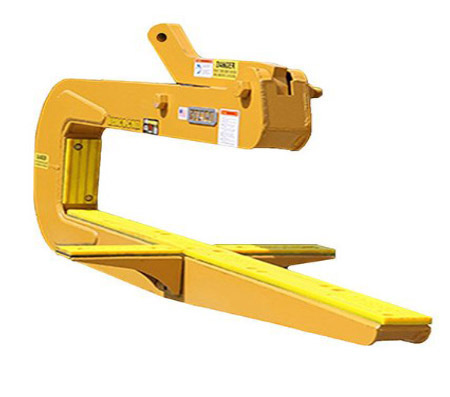 The scissor action allows the operator to unload wall directly from the truck and set it into position. 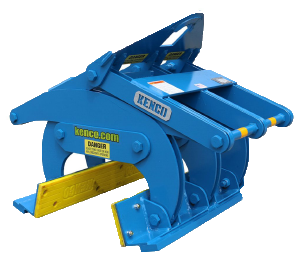 Our monster KL40000 Barrier Lift has a 6 to 12 inch grip range to handle 20 – 40 foot lengths of jersey wall easily. 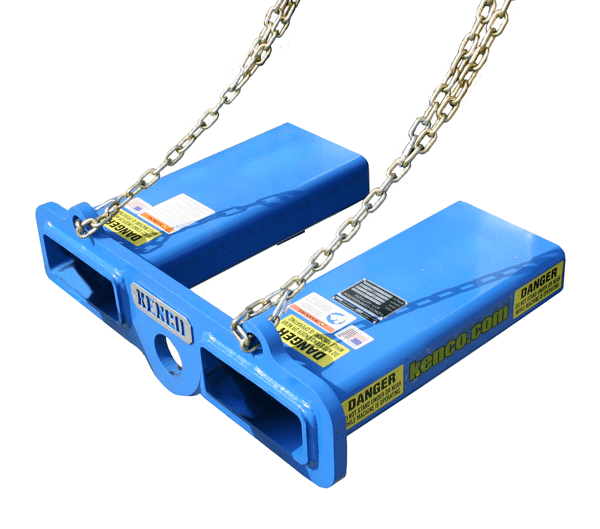 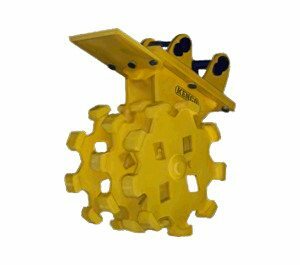 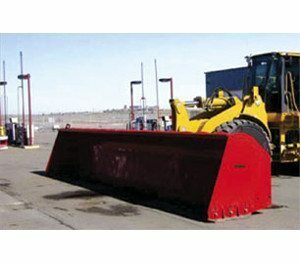 It has a 40,000 pound capacity and hooks up easily with our recommended Rigmax31700 assembly. 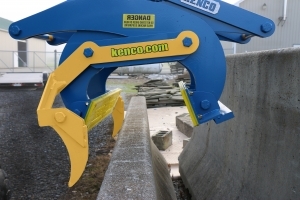 The scissor action allows the operator to unload wall directly from the truck and set it into position. 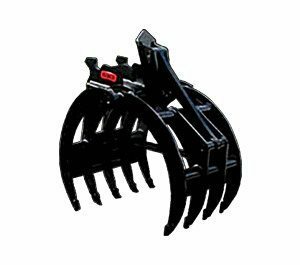 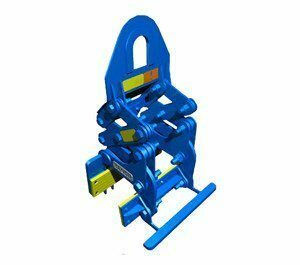 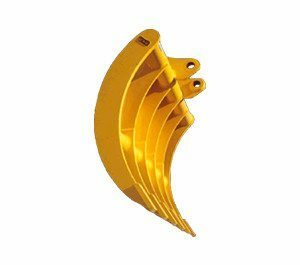 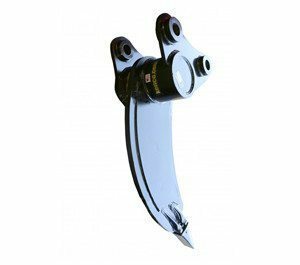 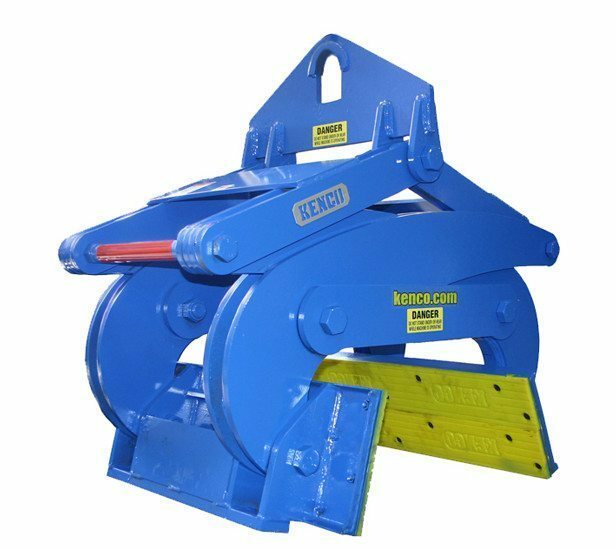 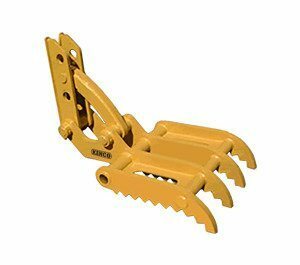 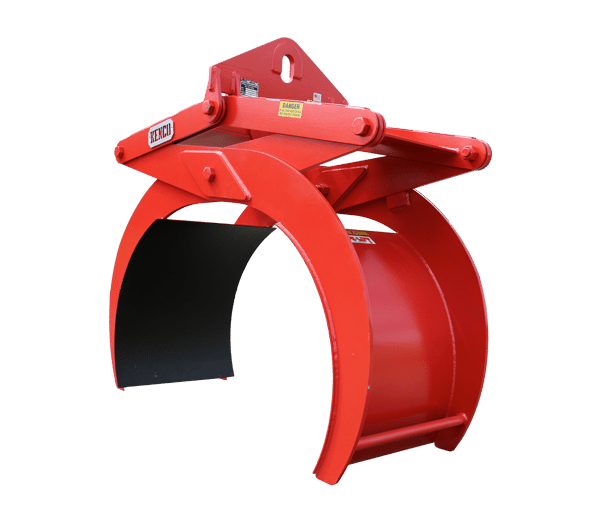 This lifter was designed specifically for Florida Low Profile Wall. 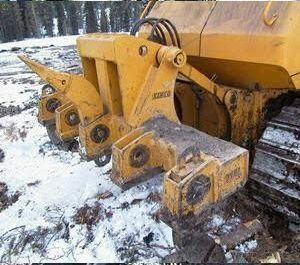 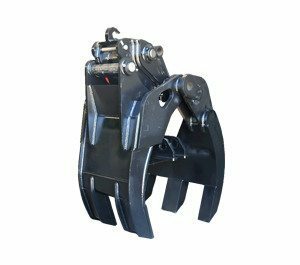 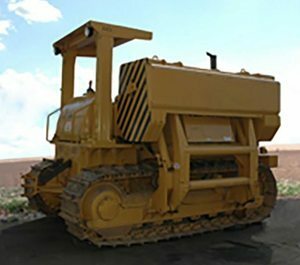 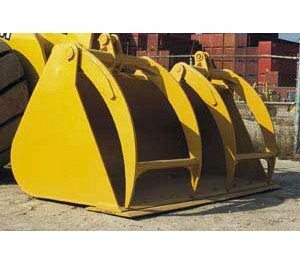 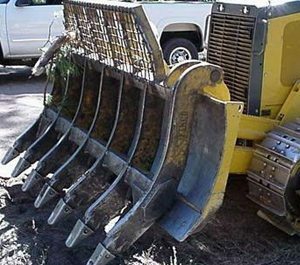 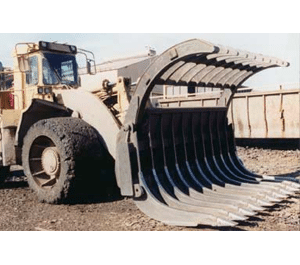 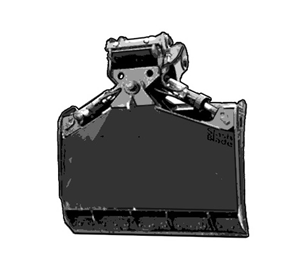 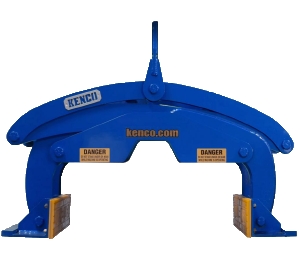 It has a capacity of 9,000 lbs and a grip range of 12 to 19″. 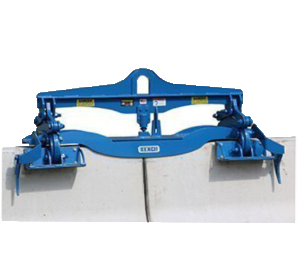 Pick up two barrier walls at a time! 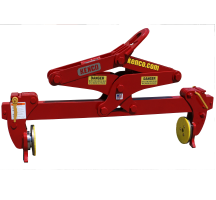 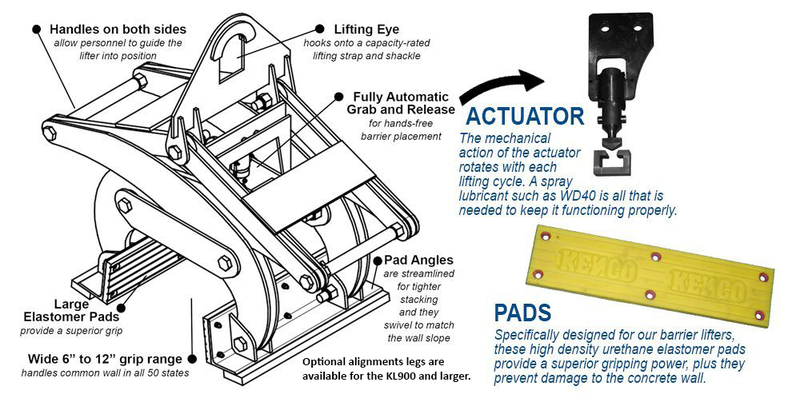 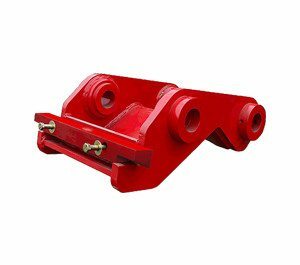 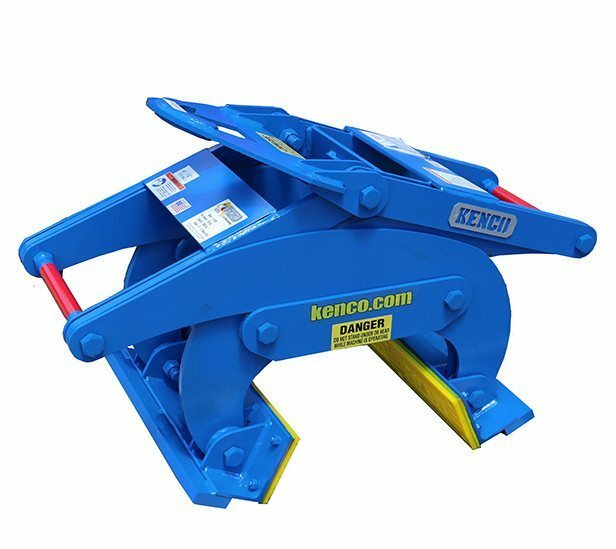 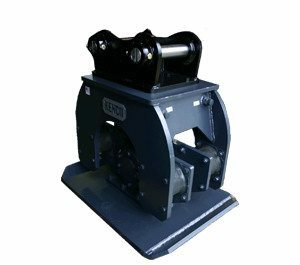 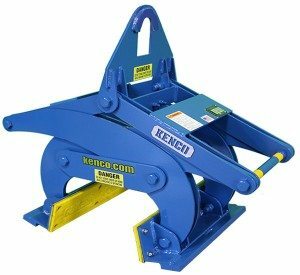 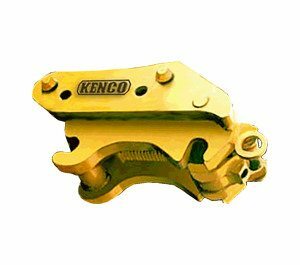 Kenco Engineers can design a custom lifter to meet specific requests. 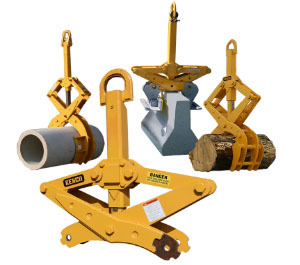 One such challenge that was presented resulted in the development of the Double Barrier Lifter (pictured above) by a customer who wanted the ability to pick up two wall sections at a time.